Clipcaster.TV, which did that funky videoke thing for Pisang Ambon's Rock the Palace campaign, is now available for digital howlers Stateside. Now we too can rock the palace, or at least rock the appropriate level of decibels in the office. Our virgin visit to Clipcaster resulted in a traumatic song-and-dance from these three would-be Village People in red outfits and neat hats at left. Ooh. Belated happy holidays. Clipcaster self-promotes as "the first online videoke," which is something we actually hoped would never reap the fruits of globalization. So much for that dream. To celebrate its 25th anniversary, Mattress Giant is holding a contest called the "Mattress Giant Bed Makeover." 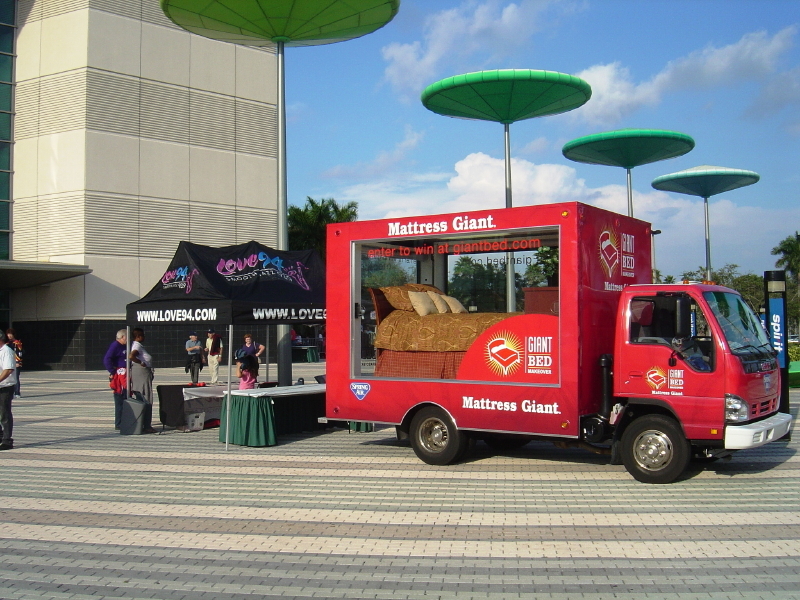 It's promoting the contest with a big yummy bed, encased in glass, on the back of a truck. Cute. We've seen similar stuff before. If the contest accomplishes nothing else, it might attract the attention of some arrogant filthy-rich super-brat that's always wanted her own litter. Actually, we wouldn't mind one. A girl named Mandy promised this video would reveal the COOLEST ROBOT EVER! We were skeptical but later decided she was right. Sure it won't shave your balls and get you off, but it will do a silly little dance. And it looks cuddly. Here's another spot where robotics author Daniel Wilson, the star (and creator) of both videos, gets smack-talked by an automated phone system named Diane. We think it's just a cheesy way for him to represent his alma mater and show off his iPhone. If you find yourself moved by the Carnegie Mellon alumnus' emotional subservience to robots, check out RoboU. CM's robotics unit could apparently use some new junkies. For client Orange, the Alternative is doing that gesture-based advertising thing. Do a little hand-dance to bring news, film clips or music videos to your fingertips. 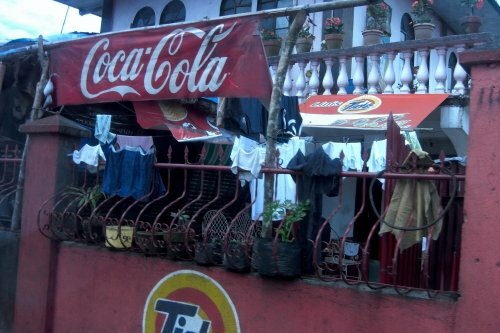 We spent some time in the Philippines last week. Good news for old-school brand goliaths: free promotion is alive and well alongside freeways and in living spaces (at the same time!). That, and offshore telesales. We're in the money now, baby. 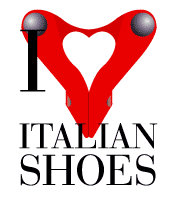 In the customs line at Heathrow we saw this leggy ad reading "I love Italian shoes." And then we blinked. What's that logo in the upper left-hand corner? Is that a wide-open, heart-shaped pair of legs? Then we understood. If crotch shots keep Britney in the public eye, why not use the same method to promote the quality of Italian footwear? 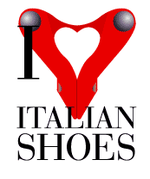 The logo and ads are brought to you by ANCI, the National Association of Italian Footwear Manufacturers. The ad we saw (and hastily snapped for posterity) goes on to say, "The words 'Made in Italy' are a guarantee of fine Italian-crafted shoes." Who are we to say a quality product can't open wide every once in awhile? We used to be fans of Michel Gondry, the father of lush Levi's commercials and Eternal Sunshine of the Spotless Mind. But then he came out with The Science of Sleep and shattered our childlike faith in his ability to do no wrong. We're willing to forgive him, though. Check out the website for Be Kind Rewind, his latest oeuvre, created by Sydney and Tequila Australia. Rascal Flatts Says Milk Rocks. Do You Care? We're not really sure who Rascal Flatts is. But they think milk rocks, and that's cool with us. "Milk Rocks" is a contest that will be promoted online and on milk cartons nationwide, as well as on school lunchroom posters. Impressions are expected to hit one billion. Oh, yeah. The terms of the contest: starting March 1, fans can hit milkrocks.com and upload videos of themselves karaoke-slaughtering a Rascal Flatts song of their choice. The winner gets a private meet-and-greet, a webcast concert with the band, and a meeting with a Lyric Street Records A&R rep.
From what we can tell it involves a camera, a party and the end of the world. Naturally, hijinks ensue.